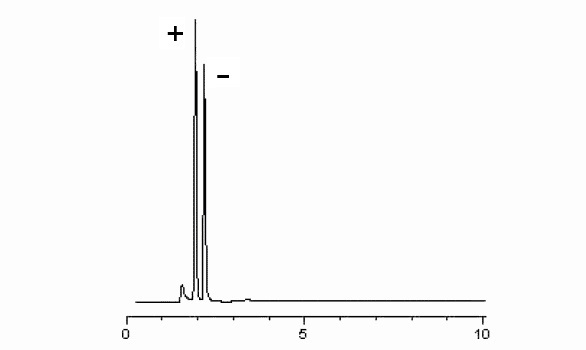 Affinity Chromatography (AC) is based on the specific adsorption of a molecule to a ligand or macromolecule. Most biomolecules can be purified on the basis of specific interaction between their chemical or biological structure and a suitable affinity ligand. Typical molecular pairs are enzymes and coenzymes or antigens and antibodies. AC packing materials have spacer ligands that are first attached to the substrate before a reversible adsorption of a specific biomolecule. The adsorbed molecule is then eluted through a competitive displacement or by a change in the conformation of the molecule through a change in pH or ionic strength. In contrast to other chromatographic methods, AC is highly selective and is mostly suitable for specific separation problems. SMT silica-based Chemically Immobilized Biomolecules (CIB) columns are for high performance purification of other biomolecules such as proteins, enzymes and antibodies. In production of CIB columns, SMT utilizes its proprietary technique of self-assembled monolayer (SAM) bonding to first immobilize unique mixed phases of appropriate silane ligands that are capable of effectively anchoring functional biomolecules on the silica substrates. The SAM Total-Coverage™ technology insures complete elimination of non-specific binding sites on the silica surface. The rigidity of silica particles enables the columns to be used under high performance chromatographic application and the stability of the bonded phase results in efficient purification of the molecules or biomolecules of interest. SMT CIB columns include columns that can be used for a variety of applications, such as the resolution of chiral compounds. Interesting characteristics such as dynamic binding capacity and specific recovery of products on the columns can be evaluated. Other potential applications of this new SAM bonding technique include immobilization of various biomolecules including proteins, antibodies as well as enzymes that could enhance various chemical reactions. SMT CIB-ProteinA columns have silica-based packing materials designed for both high performance and low-pressure purification of antibodies. 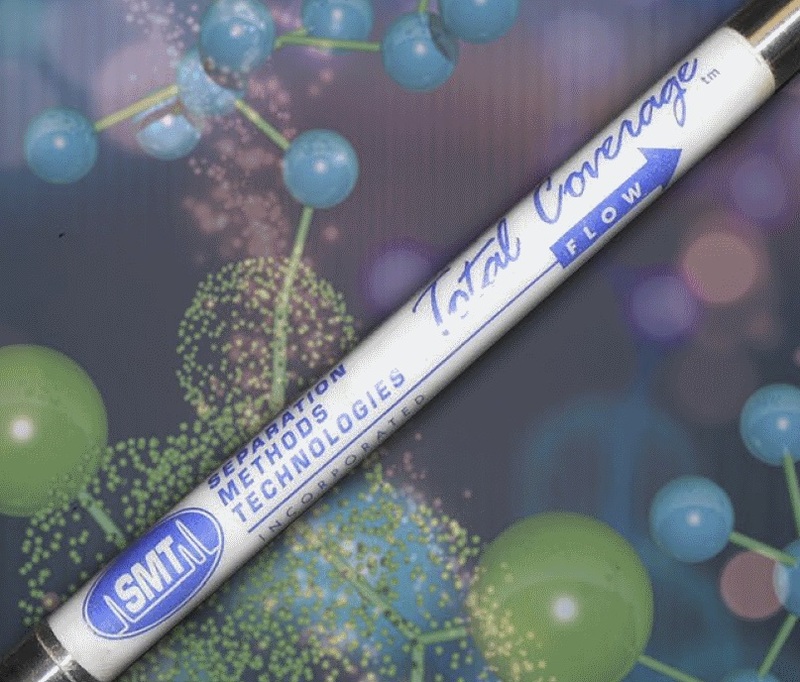 SMT utilizes its total-coverage™ technology to immobilize unique mixed phases of appropriate silane ligands that are capable of effectively anchoring protein A on silica substrates. SMT CIB-IgG columns have silica-based packing materials designed for both high performance and low-pressure purification of protein A. SMT utilizes its Total-Coverage™ technology to immobilize unique mixed phases of appropriate silane ligands that are capable of effectively anchoring IgG on silica substrates. SMT CIB-Ovomucoid columns are for high performance chiral separation of acid, base and neutral molecules. Total-Coverage™ technology insures complete elimination of non-specific binding sites on the silica surface. The rigidity of silica particles enables the columns to be used under high performance chromatographic application and the stability of the bonded phase results in efficient resolution of chiral acidic, basic and neutral molecules.